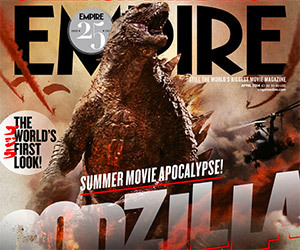 Empire has another awesome cover image celebrating the release of the 2014 Godzilla remake and this time the King of the Monsters is revealed for all. 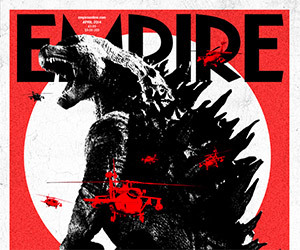 Empire is celebrating the release of the 2014 Godzilla remake with this awesome subscriber-only cover showcasing the King of the Monsters. 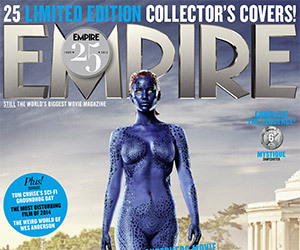 Empire Magazine is releasing 25 amazing magazine covers in honor of the upcoming film X-Men: Days of Future Past. 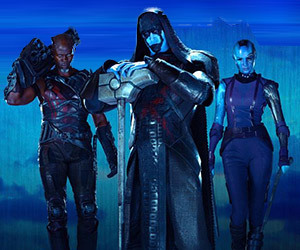 They look great so far. 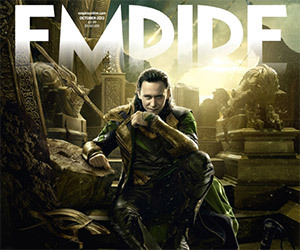 Empire Magazine published these great cover images for the upcoming film, Thor: The Dark World, with Chris Hemsworth as Thor and Tom Hiddleston as Loki.